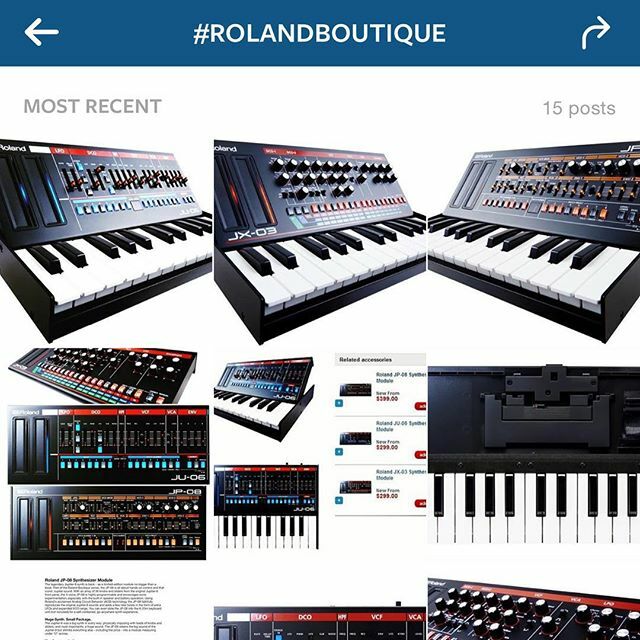 Roland Boutique images and specs have leaked on the Internet. Where else right? 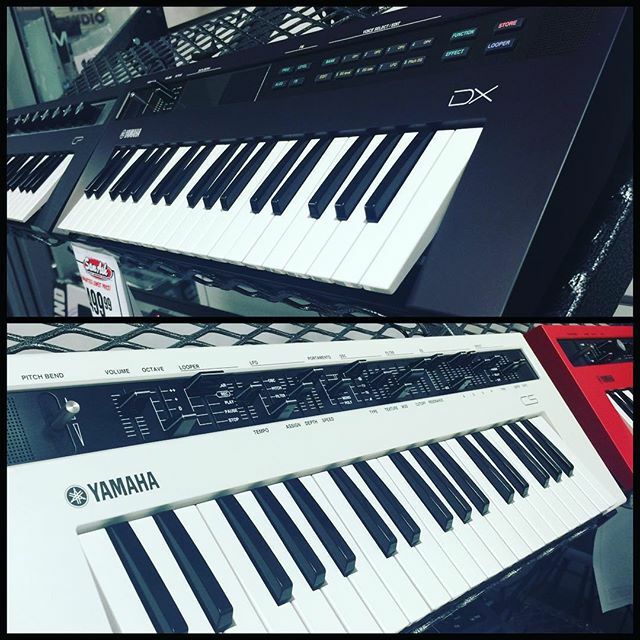 These units are not analog but are based on the electronics found in the AIRA line. This entry was posted in NoisyBatt on Instagram on September 21, 2015 by Eric PM. 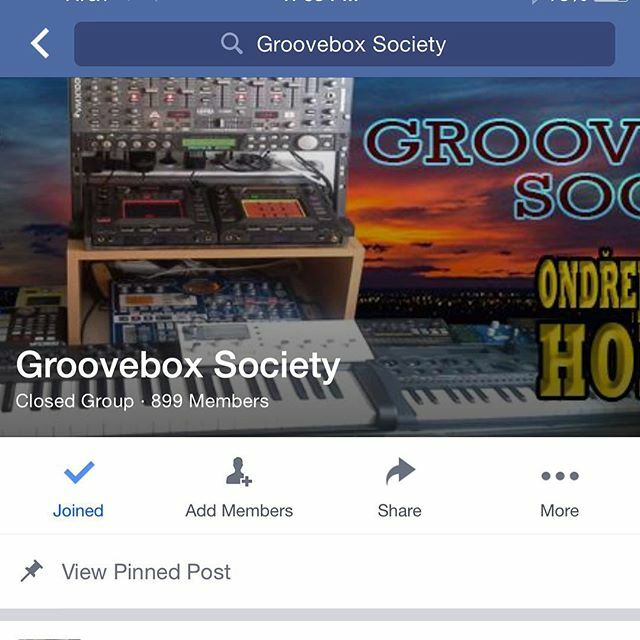 Check out Groovebox Society on Facebook! Lots of talented folks and cool toys to see. This entry was posted in NoisyBatt on Instagram on September 19, 2015 by Eric PM. 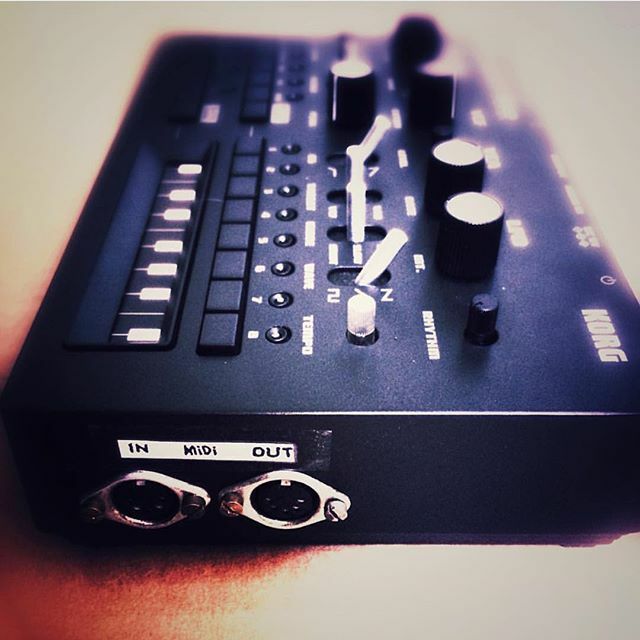 This entry was posted in NoisyBatt on Instagram on September 17, 2015 by Eric PM. 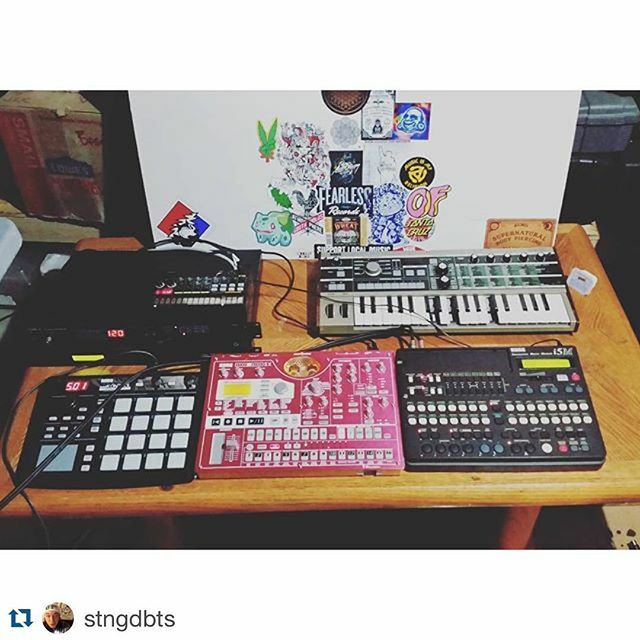 This entry was posted in NoisyBatt on Instagram on September 8, 2015 by Eric PM.